Everyone knows that eating more greens and vegetables is good for us. But let’s face it, very few people enjoy eating salads. Why? Because they don’t taste like much. 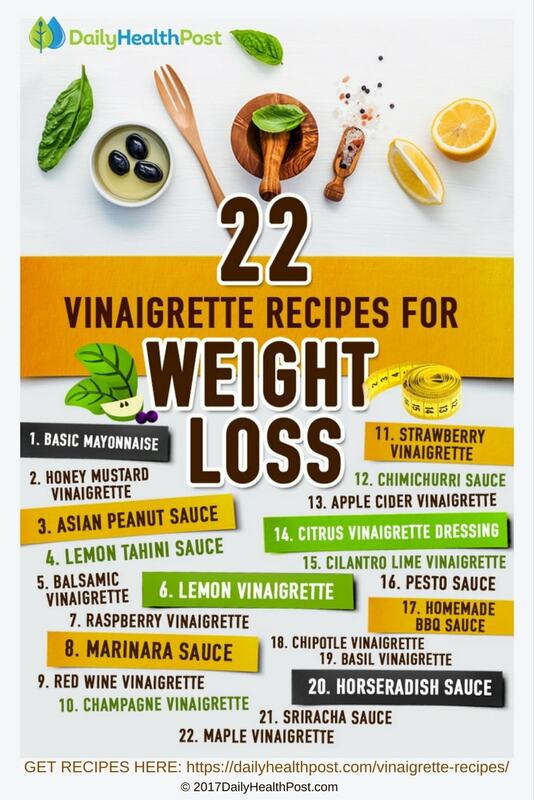 Fortunately, there’s an easy solution to this: vinaigrette recipes! 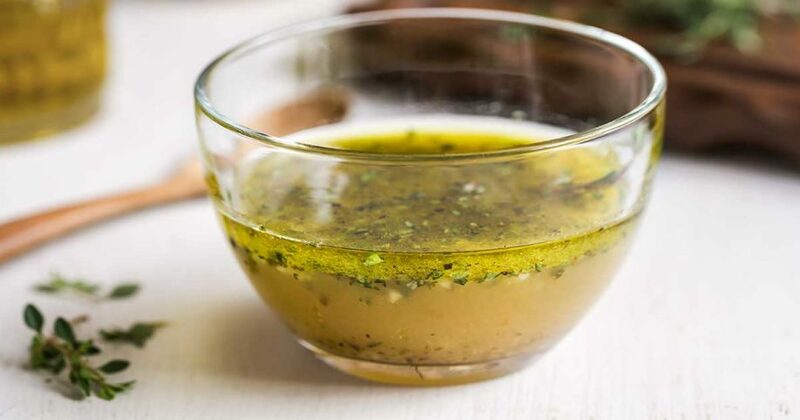 Finding a vinaigrette recipe that will suit your taste buds will do more than just change your diet. It’ll change your life. Seriously. With the right vinaigrette recipes, you’ll find yourself eating more greens and salads than ever. And more veggies usually lead to more antioxidants, minerals, and overall nutrients. Your energy levels will skyrocket; your skin will start to glow and you’ll find yourself losing weight without even trying. Think about it, the difference between sitting down to an appetizing, healthy salad that you’ll want to savor and one that you force yourself to finish basically all comes down to seasoning. With the right vinaigrette recipe, a little goes a long way. If you’re smart with your seasoning and willing to experiment with new ingredients, you can experience a whole new universe of flavors while losing weight. Despite what you may have heard, healthy doesn’t have to mean tasteless. Many wrongly believe that to lose weight you need to cut out all fats from your diet. A diet void of healthy fats will cause you to eat more carbs, which in turn increases your risk of diabetes, heart disease, and high blood pressure. Healthy fats are needed for a variety of bodily functions such as absorption of fat-soluble vitamins (A, D, E, and K). The best kind of oil to use in your vinaigrettes for weight loss is olive oil. It has both medicinal and weight-loss properties, which can be achieved by having just three tablespoons or about 50ml of olive oil a day. It’s important to note that the olive oil needs to be extra-virgin to have the desired weight loss effects. This is the highest quality version of olive oil, and is made by simply cold pressing oil from the olive fruit. While including extra virgin olive oil (also known as EVOO) in your diet can help you lose weight, it’s important to remember that everything should be taken in moderation.